Yale University Press, New Haven, 2013. 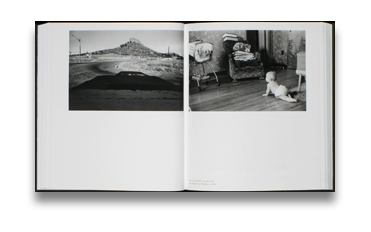 448 pp., 470 black & white illustrations, 9¾x11¼". 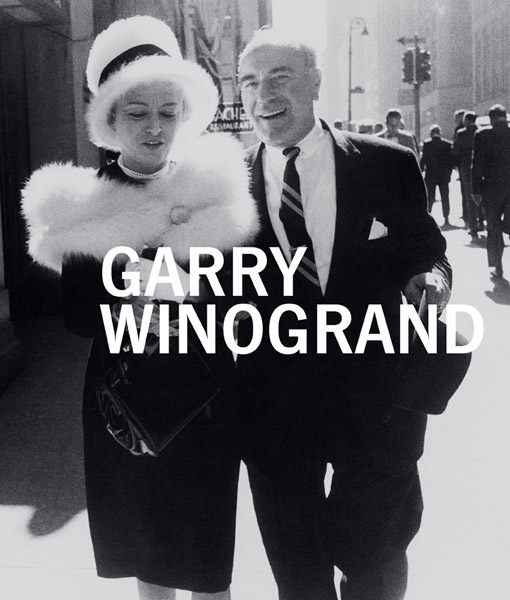 Read Blake Andrews' review of Gary Winogrand on photo-eye Blog.